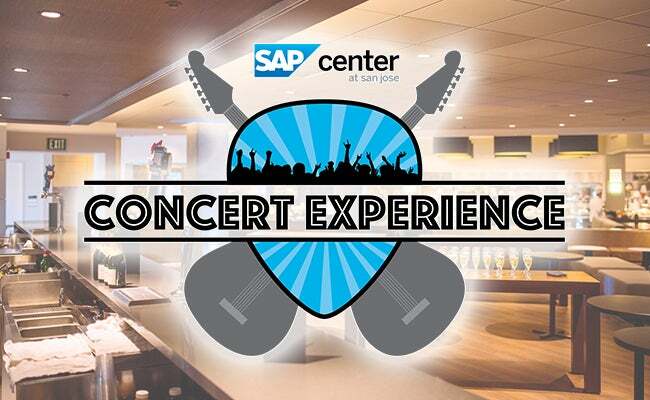 The SAP Center Concert Experience is open from doors** until 15 minutes before the main act is scheduled to take the stage. 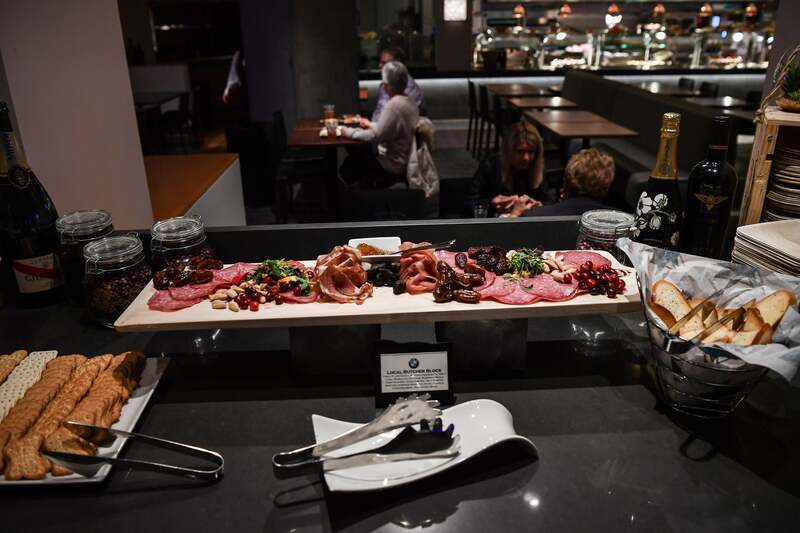 Upon arrival, enjoy a private VIP entry into our BMW Lounge, located on Santa Clara Street. 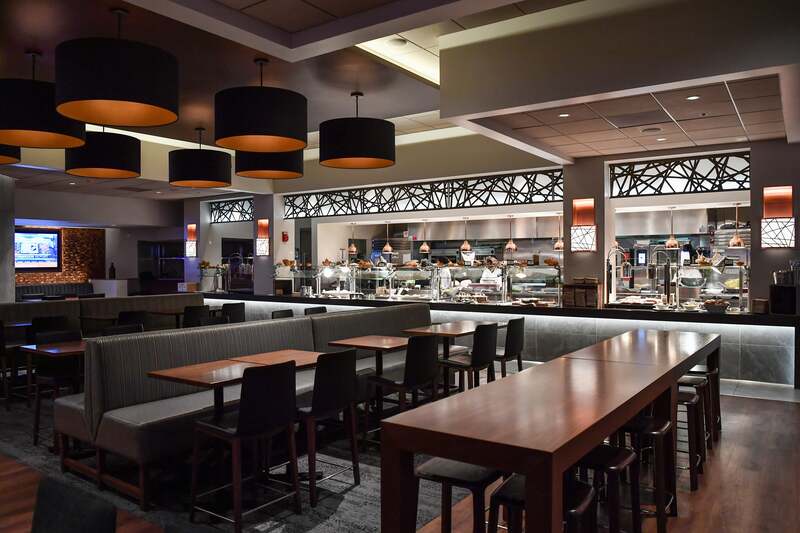 Once inside, enjoy our food selection, draft beer, and wine options while awaiting the main act to take the stage. 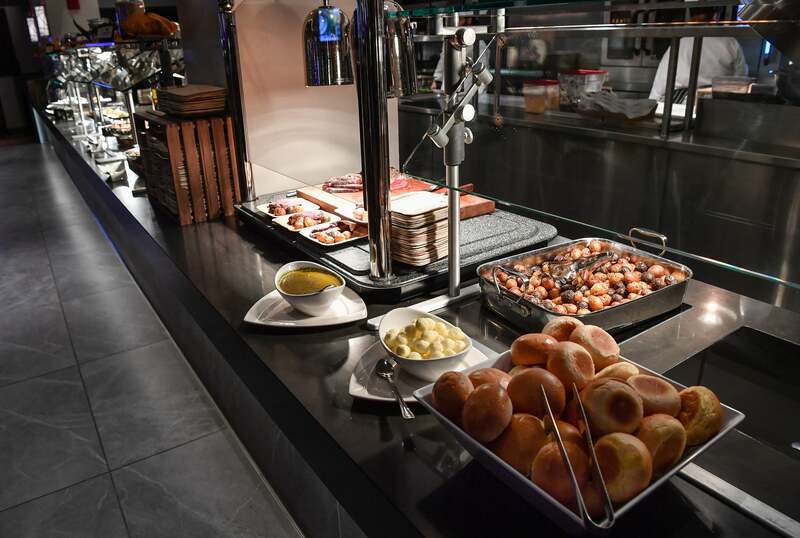 All food and beverage items are included in your ticket price and the menu can be viewed below. With this purchase you will also receive a merchandise voucher when you arrive that is redeemable at any of our merchandise stands on the concourse. 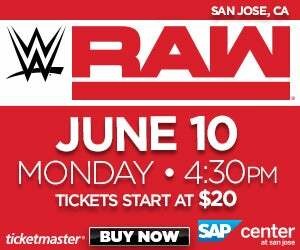 *Please note, you MUST have a ticket to the event to purchase a ticket for The SAP Center Concert Experience. This is an add on package, not a ticket to the event. **Check event page for door time. 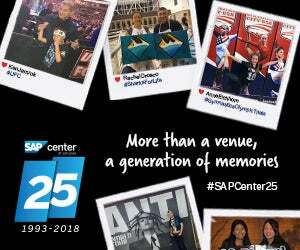 PURCHASE SAP CENTER CONCERT EXPERIENCE NOW!